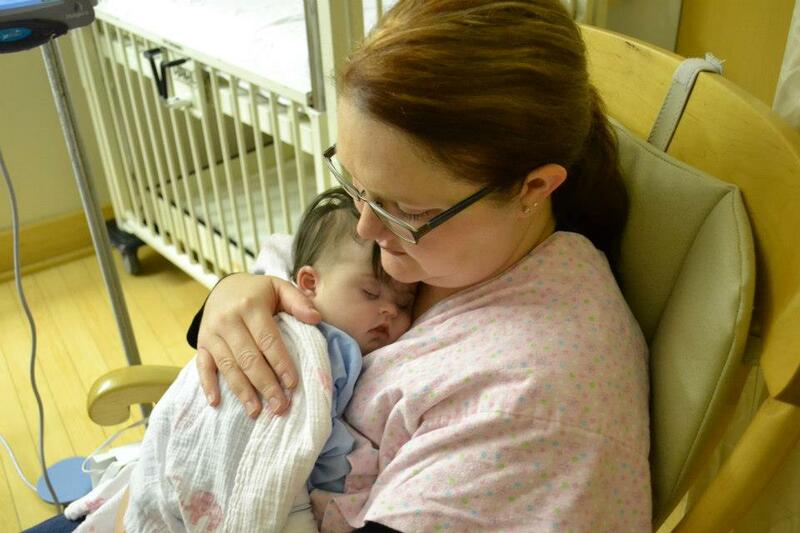 Wow…..can’t believe we’ve been home from the hospital with Neely for two whole days plus! Amazed that you can have open heart surgery on a Wednesday and be back in your bed at home in less than a week! I know He heard the many prayers that went up on behalf of our sweet little girl. We can never express to you how grateful we are to those of you that prayed, not only for Neely but for Bryan & I and for all the people that played a part in her surgery and recovery. We are so blessed to have UAB and Children’s so close to us. I can’t imagine those families that must travel to other states for this type of surgery. 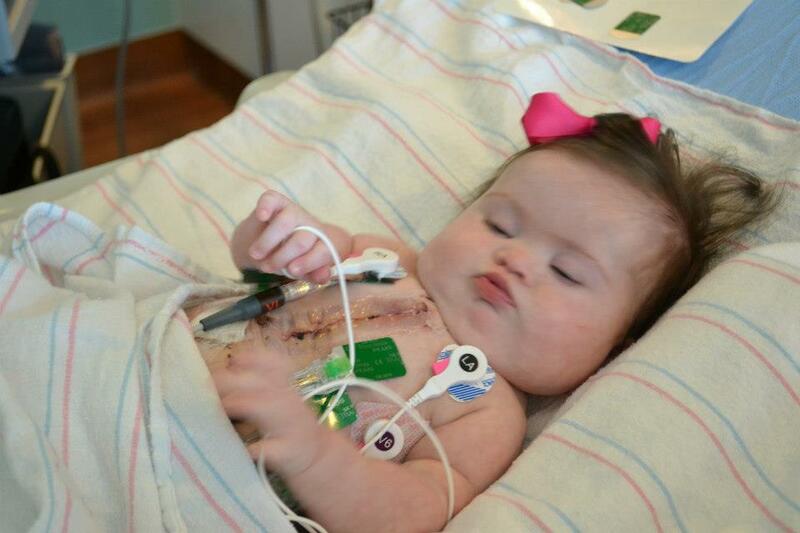 It is strange how being around those children waiting on a heart transplant made me thankful for Neely’s defective one. Never thought I would be grateful for a heart in one of my children that needed to be repaired. I know any of those parents waiting on a transplant for their child would have gladly traded places with us. Please remember those families in your prayers. There were five children of the eight on our floor that are waiting on hearts. 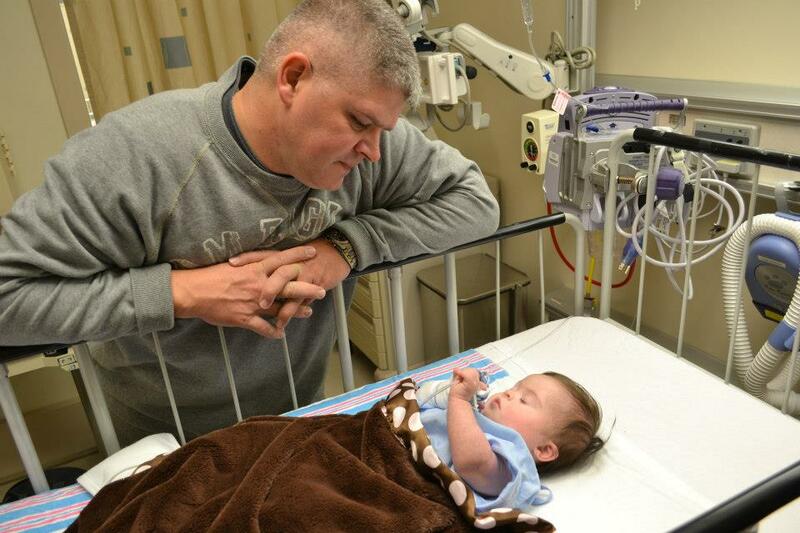 I pray that God reminds me each time I see Neely’s scar to lift up these families and their little ones. Remember, too, the families that will lose a child in order that these children receive a heart. Neely is doing great! I continue to be amazed by her strength. After only a couple of days, she was off major pain medication and only on Tylenol and a few days after that she was on NO PAIN MEDICINE! Wow!! Her skin sensitivity issues are healing up nicely. Her scar is looking great! I’m surprised that it is what bothers/worries me the least. 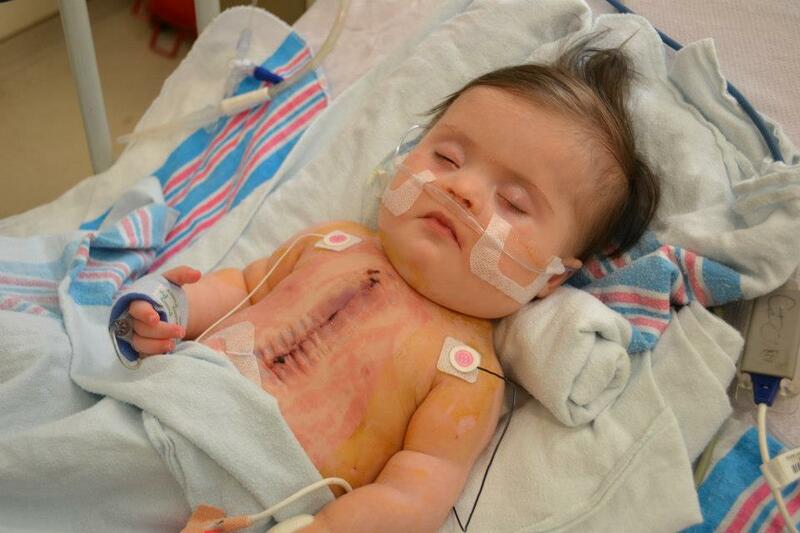 What makes me hurt just looking at it is where her chest tubes were sewn into her stomach area. EEK!! She is on Lasix to help remove excess fluid. 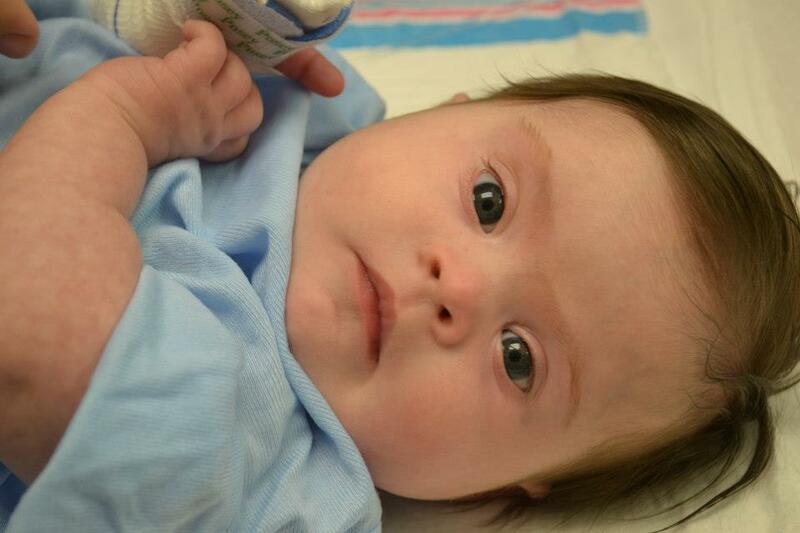 Most heart babies come home on this medicine. Some take it for only a few weeks, some for much longer. We are hoping for her, this is temporary. She is PINK almost all the time!!! 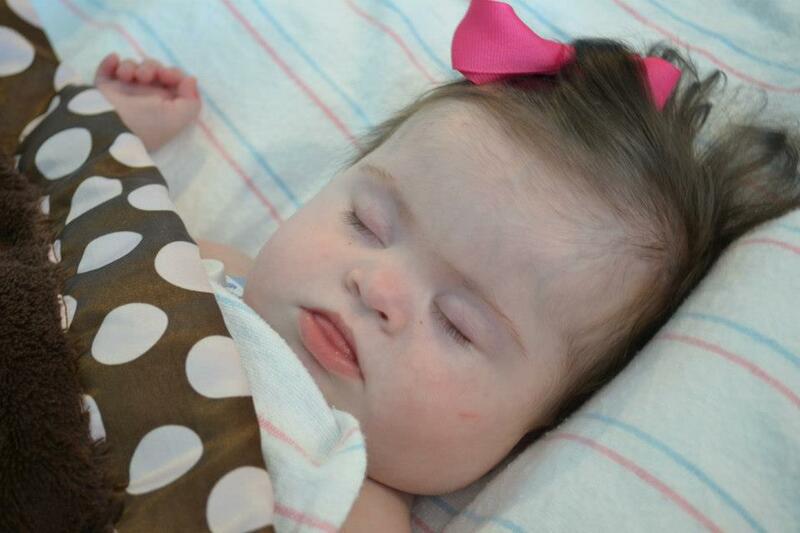 There are times when she gets mottled but each of the doctors and nurses pointed out that it is often common with babies with Down syndrome. I’ll take some pink any day over BLUE!!! WooHoo!! Praise the Lord!!! Really our only restriction is that we can not pick her up under her arms. We have to pick her up behind her head and her bottom. If all goes well, she should be able to return to her normal activity level in about 6 weeks or so. We’ll know more about that after her cardiologist appointment this coming Monday. We still want to try our best to keep her away from large groups and lots of germs! However possible that is! We are entering cold/flu/RSV season and it makes this Momma nervous! She should be getting her first RSV vaccine soon so that will make this Momma happy! Her siblings are glad to have her home, although Roo and Ethan are a bit freaked out by her scar. Ellie wants to jump back in to holding her and helping take care of her but Mommy wants to ease in to that! Grateful that my Mom and Regena were able to jump in and take such good care of our other little ones. They had a good time while we were gone, were able to keep up their normal routine and seem to not have missed us too much, although they have been extra cuddly! Thank you again for your prayers…we can’t wait to see all that God does in the life of our precious Neely Jane…He is so good and His blessings more rich than we could ever deserve.